Dr. Walter Salubro Reviews the Posture Medic Brace. In Maple, Vaughan Ontario. Back To Health Chiropractic Centre. 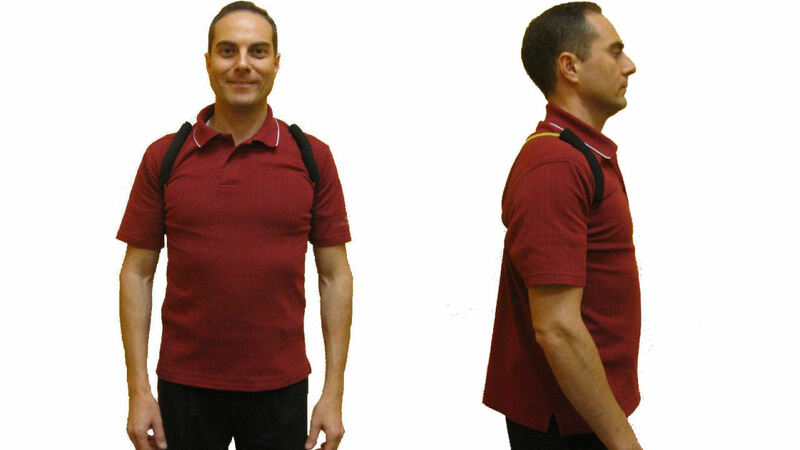 Finally a product that works to improve posture, prevent slouching, and correct bad posture habits. Introducing Posture Medic Brace. We carry all sizes: XS, S, M, L, XL. 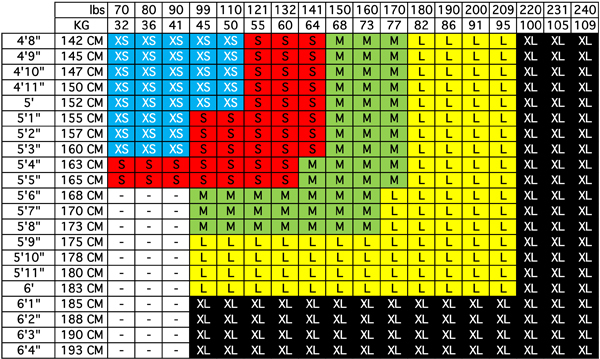 See sizing chart below to help you choose your size. Or come visit us and we will set you up with the size that is right for you. XS – Blue/grey – (extra small) is suitable for children. S – Red – (small) is suitable for teens and petite adults. M – Green – (medium) is suitable for average adults. L – Yellow – (large) is suitable for adults with moderately broad shoulders. XL – Black – (extra large) is suitable for adults very broad shoulder girth. Pull your shoulders back to prevent slouching shoulders and back. Keep your head more aligned with your shoulders which alleviates muscles tension in the neck, shoulders and upper back. Open up your chest which gets constricted with slouching posture. This helps improve breathing. Who is Posture Medic Brace for? You sit at the computer at work or home for more than 30 minutes at a time. You stand for more than 30 minutes at a time either a work or at home. You have bad posture or slouch. You have upper back, neck and shoulder tension. Your child/teenager has bad posture. Your child/teenager carry’s heavy backpacks. Your child sits with the computer/laptop/tablet or plays video games. Call today to get your Posture Medic Brace for yourself and your child. Our patients that use it love and so will you. It’s practical and it works. And I, (Dr. Walter, see video and picures), use one myself because I stand most of the day and use a computer throughout the day. Call today at (905) 303-1009. 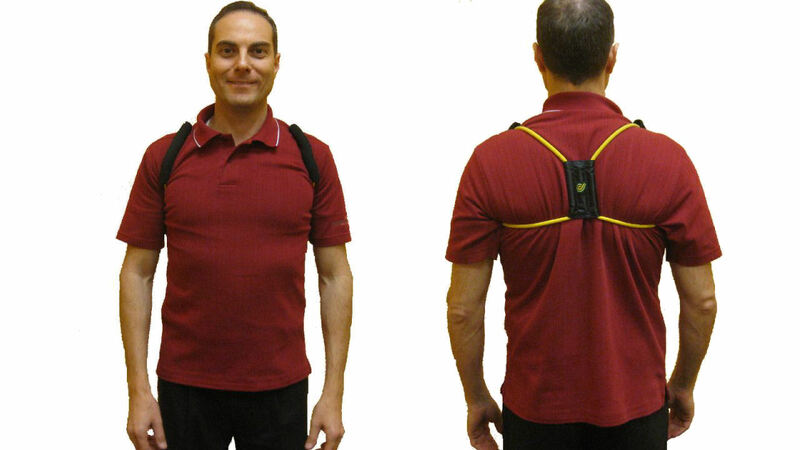 The price for Posture Medic Brace is $49.99 plus tax. We are located in Maple, Ontario. Call today. (905) 303-1009. This entry was posted on Thursday, December 10th, 2015 at 11:12 am	and is filed under City Vaughan chiropractic clinic, Dr. Walter Salubro Reviews, Posture, Videos.